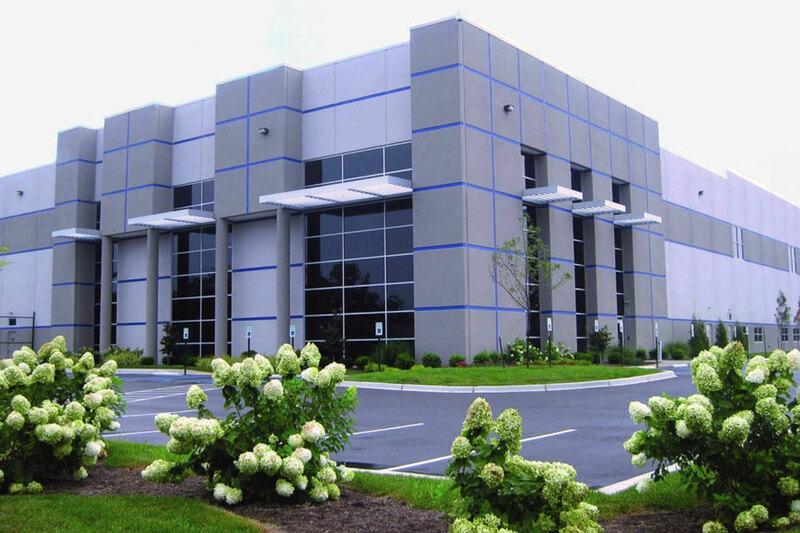 Main Street Realty develops industrial projects in Louisville and the surrounding metropolitan area including Bullitt County and has constructed over 4.5 million sq. ft. of Class A distribution space. 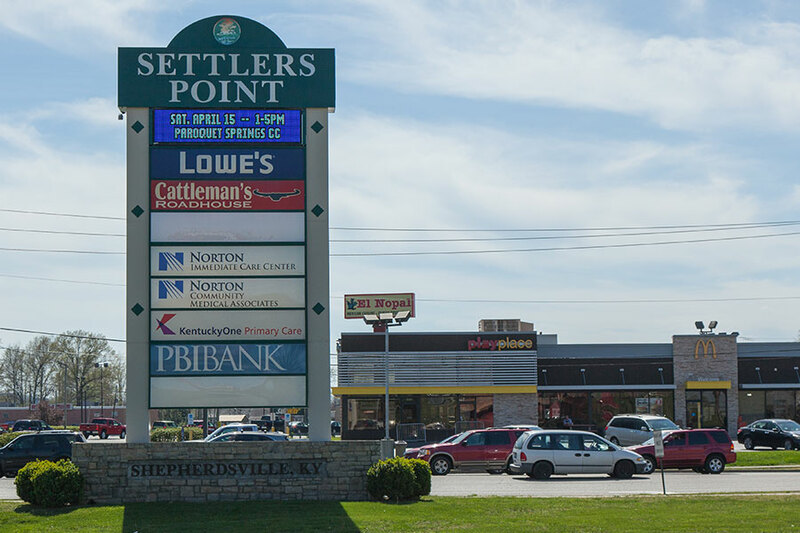 Offers easy access to and direct visibility from I-65 in Shepherdsville, Kentucky. A 100-acre industrial site located at the Gene Snyder Freeway (I-265) and New Cut Road, minutes from I-65. 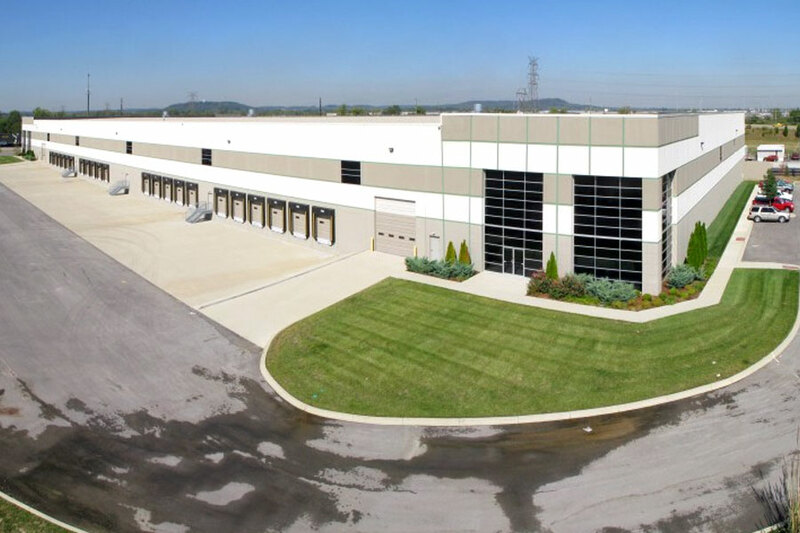 A 153-acre distribution center on Highway 480 off Exit 116 of I-65 in Shepherdsville, Kentucky. 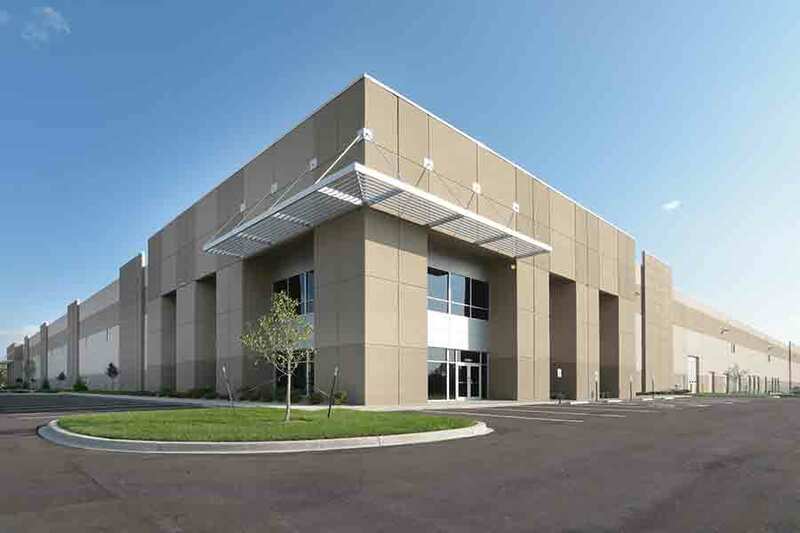 State-of-the-art industrial facilities constructed using award-winning tilt wall techniques.